Nordic engineering firm Peab will create the new Hurtigruten museum for the MS Finnmark. The ship will be housed in the facility in Stokmarknes in the northern part of Norway. In June 1999, Hurtigruten Museum in Stokmarknes began housing the old MS Finnmark ship. 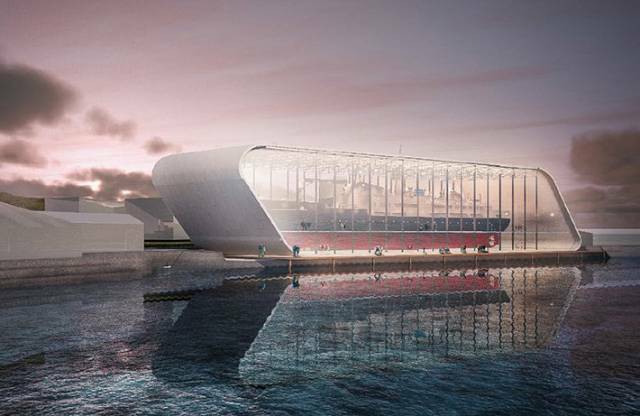 Peab now has been commissioned to accommodate this ship in the new 3,600m² glass and steel building.